The uptake of vitamins and minerals from the base ration is often insufficient. Shortages of important trace minerals and vitamins are frequently the main cause of fertility and hoof problems. 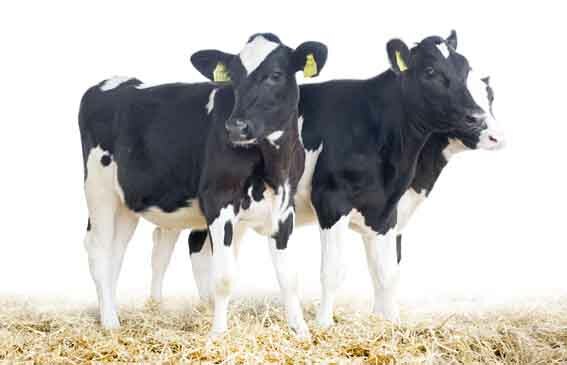 Rupromin Heifer complements the youngstock ration by offering a complete package of vitamins and minerals, combined in one bag to support hoof health, bone and body frame development.